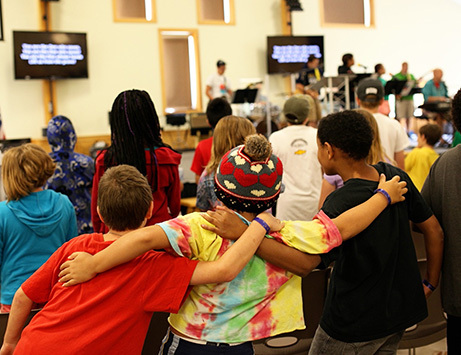 Let us come together to worship God and share His love through acts of service. Fifty-nine percent of disaster survivors wish to receive spiritual support or prayer in their time of need. After disaster strikes, our volunteers and pastors are often some of the first people to arrive at the scene to come alongside survivors. We aspire to be a lamp to the feet and a light to the path of all those who are in need of help and hope. The Salvation Army is an evangelical part of the universal Christian Church. Our message is based on the Bible, our ministry is motivated by the love of God, and our mission is to preach the gospel of Jesus Christ as we meet human needs in His name without discrimination. Every program we offer is rooted in our passion to serve God by serving the lost, the vulnerable, the poor, the hurting, and the hopeless. Whether church is already part of your life or you are experiencing faith for the first time, you are always welcome at one of our Sunday services. Visit the Temple and Citadel church websites for specific information about Sunday school and worship times. Temple and Citadel Worship and Service Centers offer Bible study and fellowship opportunities for adults, older adults, teens and kids on Sundays and during the week. Visit the Temple and Citadel church websites for specific details and meeting days and times for the various groups. Drop in to any of the meetings. We would love to get to know you! Our officers are ordained pastors who are trained to offer spiritual counseling and a listening ear. They will provide guidance based on Scripture and will pray with you as you walk through a difficult season. Whether you are facing the loss of a loved one, are working through legal or financial difficulties, are struggling with illness or simply need to share your burdens, you will always find someone ready and willing to listen. You can help show the love of God to those in need of hope. Prayer and spiritual counseling can offer immeasurable comfort in the face of tragedy. When you give to The Salvation Army, you ensure the grieving and struggling find hope and strength during disaster recovery. God's love is a free gift to all. 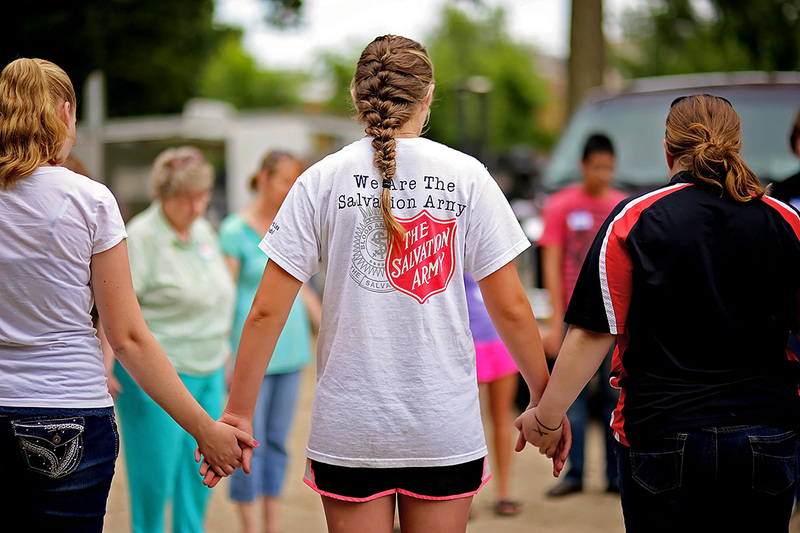 When you give to The Salvation Army, you support ministries that bring men, women and children into a closer relationship with God.